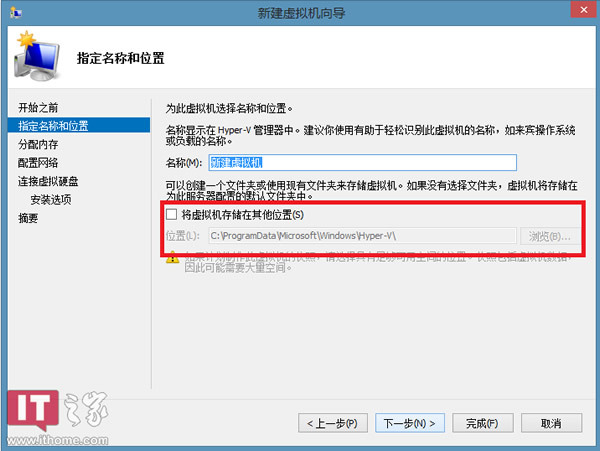 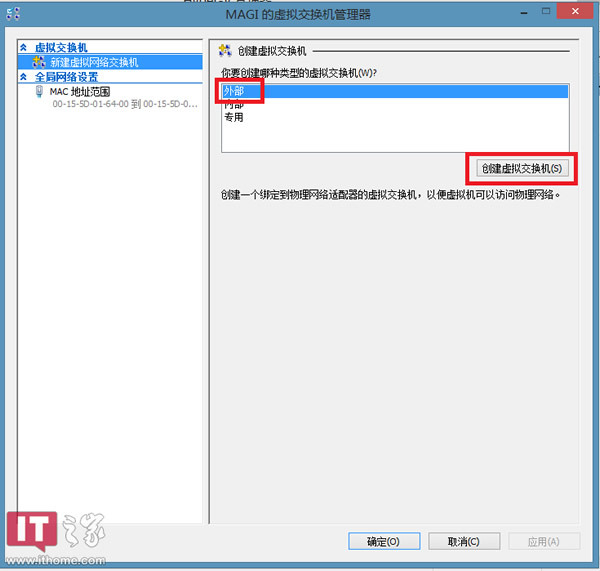 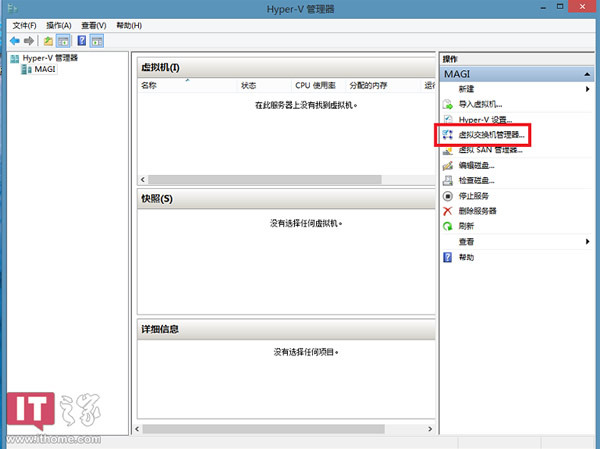 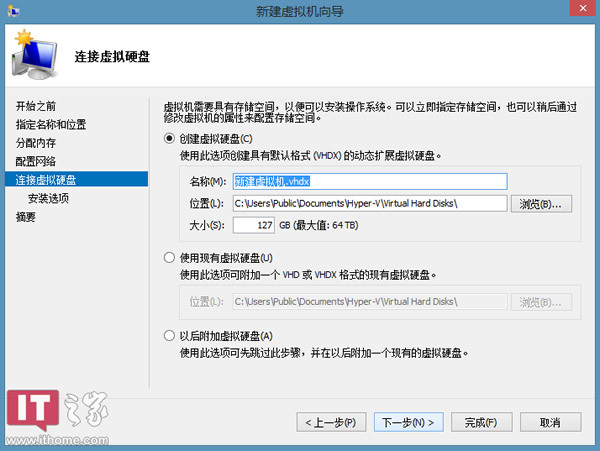 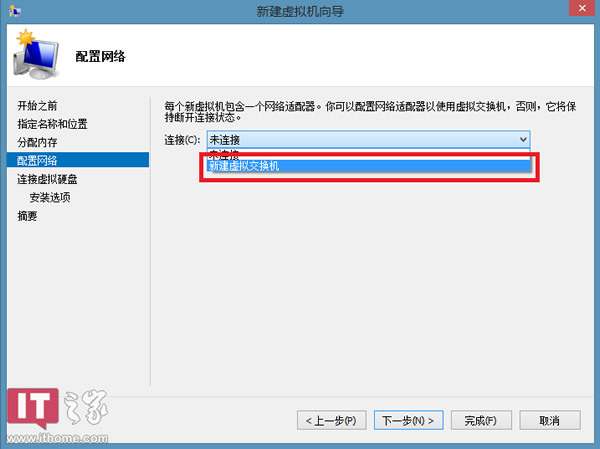 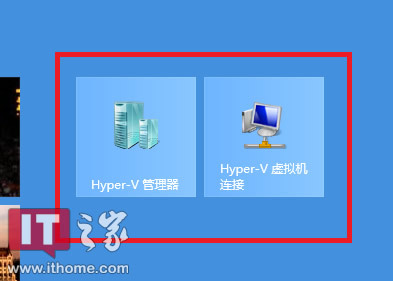 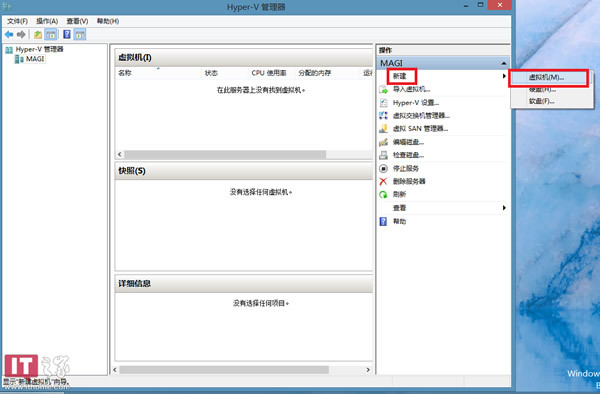 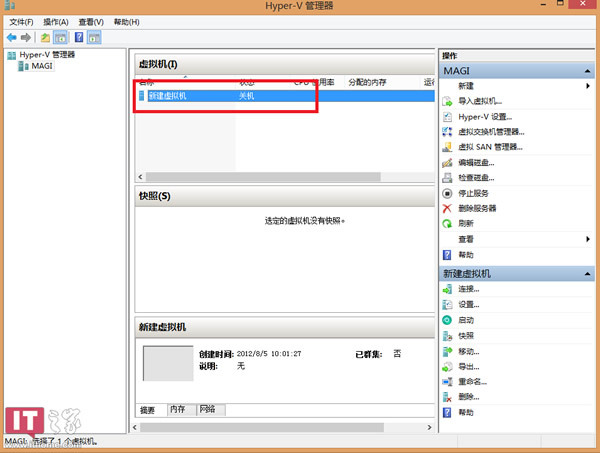 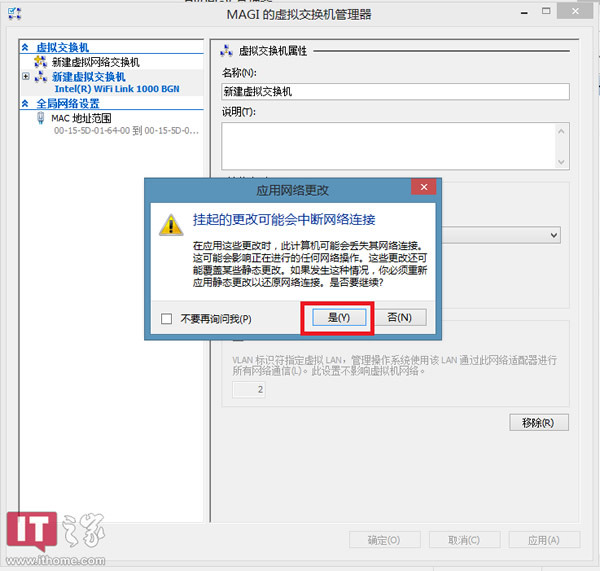 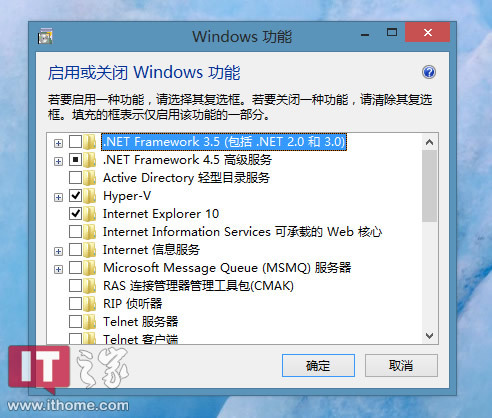 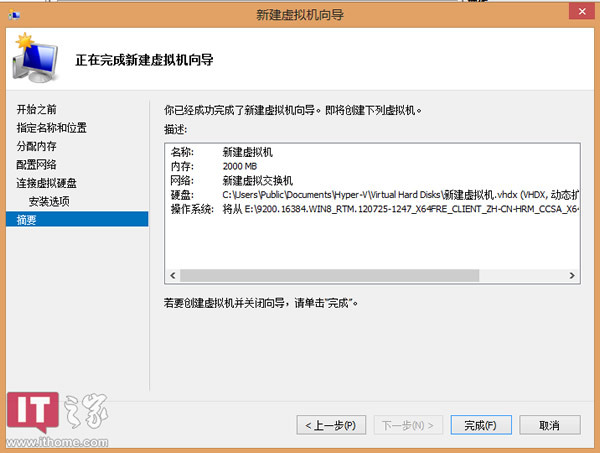 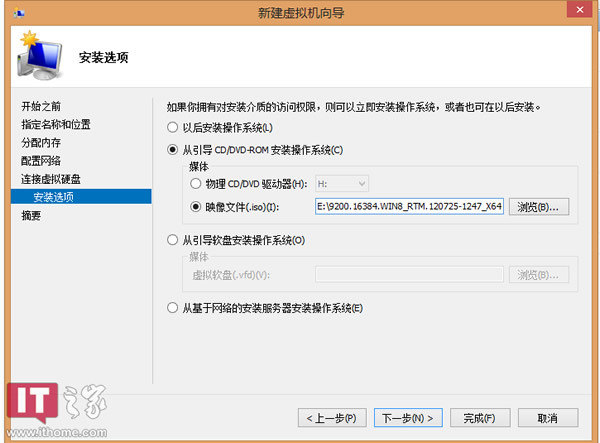 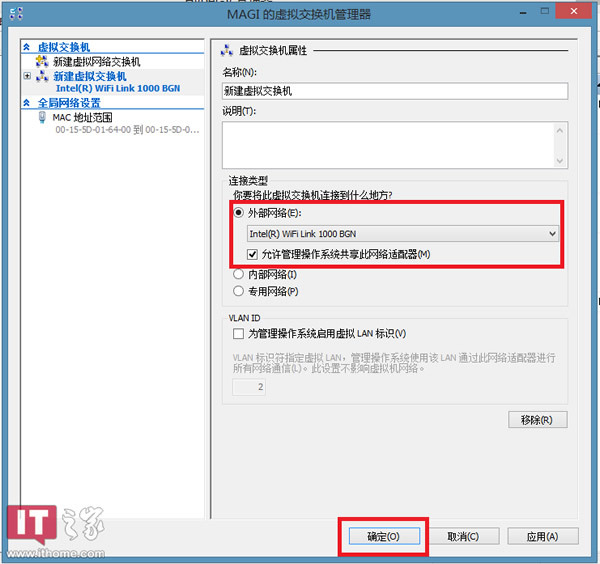 Win8新功能Hyper-v图文体验教程_虚拟机讨论区_安全区 卡饭论坛 - 互助分享 - 大气谦和! 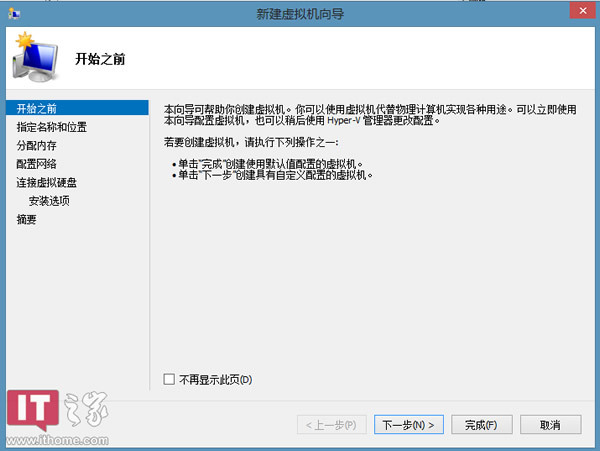 Powered by Discuz! 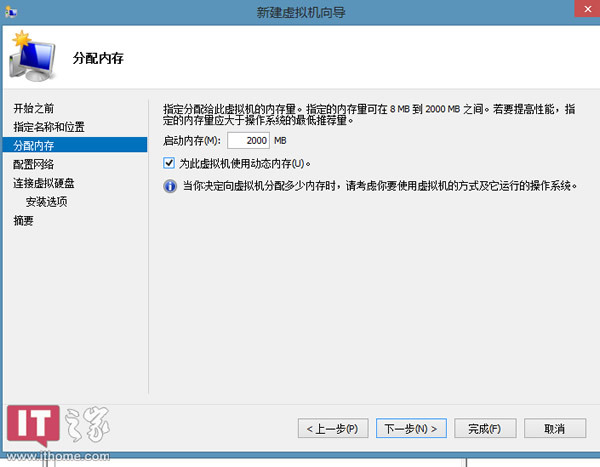 X3.4( 苏ICP备07004770号 ) GMT+8, 2019-4-20 19:11 , Processed in 0.046536 second(s), 6 queries , MemCache On.